In the Universe, all things connect. This is why I can not fathom for the life of me, how people can hate one another. We are family in some way, and in family there should be only love, forgiveness and understanding. However, we live in a world of hatred, jealousy, theft, murder, perversion, selfishness, ego, competition, rivalry, coveting, and pride. Why? If we all bleed the same? If within on a deeper level, we all have living light? However, with economy, and survival, man has been set against man in his prusuit of those things. It still does not change the fact that we are all a part of the same Universe, and here…the same Earth. It doesn’t matter what type of soul, how high the vibration, or what material things a person has here. Some are wiser than others, face it. For the great even exchange, there must be teachers for the students. There must be heros for the villains. That is duality. As above, is so below. 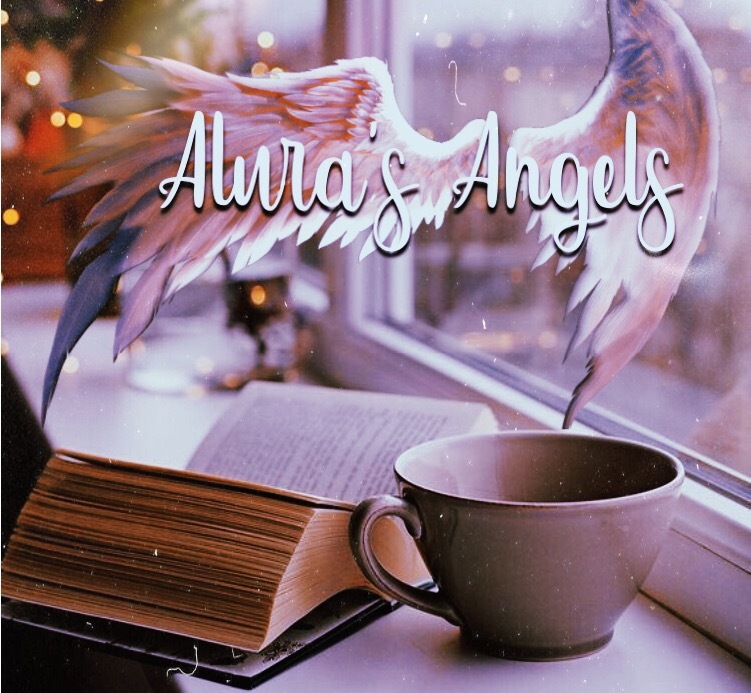 All angels connect in some way. Some not as closely as others, but they do connect as a family, or collective. They are all distantly related in some way, down the hierarchy as some angels are not angels at all, but they are deities. 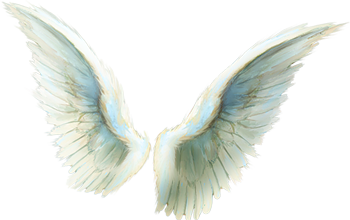 The word angel, means messenger. The Gods have acted as messengers throughout time, as they interacted with humans during times of distress or great changes on Earth. Some, who are greater beings of consciousness have even created other angelic beings in the heavenly species, as children of the Gods. They have even spawned children here on Earth at times in the ancient past. One of the celestial lines, belongs to Michael. He was first born of the angels next to his twin brother. One born, right after the other. He is most ancient of days, and has created many beings in his time in heaven. In our spiritual celestial networks, Michael is at the top of the pyramid after our heavenly parents. He has spawned many legions of kin, with others. In the creation of the heavenly hierarchy, he has combined consciousness with many beings to make several lines of family brethren. For an example, Michael with Gabriel, created Clistariel. Clistariel used her own consciousness to create a starseed named Mariel. Michael’s brother Samael, had made his own kin too. He and Ariel made Alariel. This would make Alariel and clistariel cousins celestially. Michael also had part in creation of an angel of time named Pamyel. Pamyel then went on to make a being named, Naileas. This would make Pamyel and Alariel cousins, and Alariel and Naileas second cousins of sorts. Mariel and Naileas would also be cousins. There are so many other generations of lineage throughout the heavenly hierarchy, all of the way up to when these celestial entities mixed genetics with the human genetics on Earth, creating hybrids. It is very similar here though. Soul ties, family genetics, it all links people together in the ties that bind. Everyone on Earth is somehow linked to the other, whether anciently through shared ancestors, or spiritually. Many connect in energetic cords through emotional and mental bonding too. All is a collective of light… Below is an example of soul ties and energetic cords as we all connect here in this matrix of consciousness called Earth. There are many things that connect consciousness together, above and so below. I always say that the only thing that a person wants to have connected to them, are the celestial cords, and the Earth’s natural energies that vibration and flow all throughout each individual in their toroidal flow. Having any other cords, can affect an individual through energy that is shared in them. It is the great even exchange after all. However, in genetics and celestially, these are cords that are hard to break. Any additional cords made in sexual energy, un-neccessary or negative emotional bonds, energies connecting in old vows, spiritual sealing ceremonies, or rituals, those need to be broken as they will follow you into the next experience. Not only this, but they can create chaos in one’s life, should the people connected on the other end have negativity. In turn, they connect as well to many others on their side of things, and this shares energy back and forth too, only a bit diluted so to speak. The point is, that we all connect through the heavens. It is a beautiful thing, but here on Earth energetic cords can really propose issues. If not removing them, a person should consider having a filter of protection placed around them. Most of all, we need to start acting as family. Just like we do in heaven. We all matter. Celestial records are amazing to learn about. Especially, when you meet someone on Earth who closely links to you from the stars. It is a shame that here on earth the connections here are so disrespected by one another. I hope that one day there will be peace, as I know that there will be.